Holiday Garden Apartments is located on North River Road in a residential area surrounded by other multi-family communities. 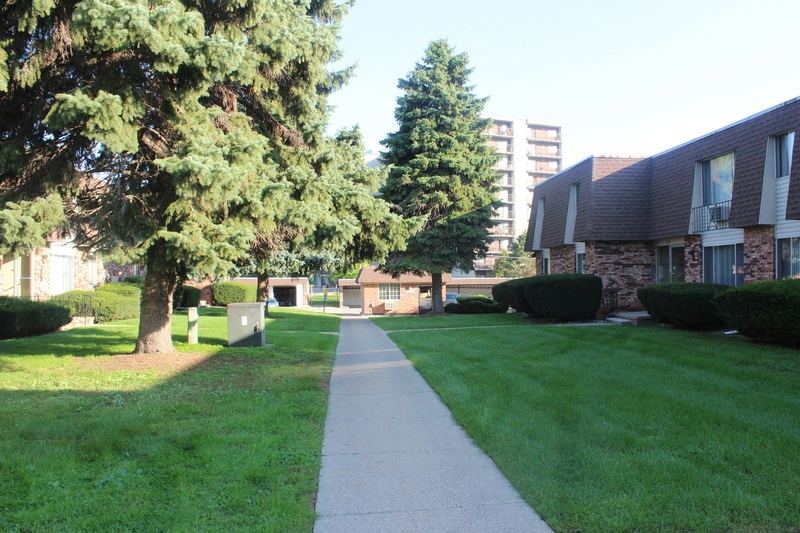 Located within walking distance from Downtown Mount Clemens and its amenities. Downtown Mount Clemens has recently announced a revitalization plan, which will include $65 million worth of upgrades to Downtown County and Government facilities. With the community improvements, there is projected growth in jobs, which will call for walkable housing. Future investors will benefit from current ownership running this community with less than 5% vacancy as well as the continuous Capital Improvements that are being made by ownership as Tenants move out. With long-term Tenants and below the mark in place, new ownership has the ability to increase rents while increasing the cash flow of the community.